Growing well is a great factor when you are planning to vegetable garden. You may know almost all vegetables require light to grow up. When the word is indoor, it is must to thing about lighting . Because, you are trying to grow vegetables where all the time you may have not received the sunlight. On the side, it is also very much true that sunlight may not reach your indoor. 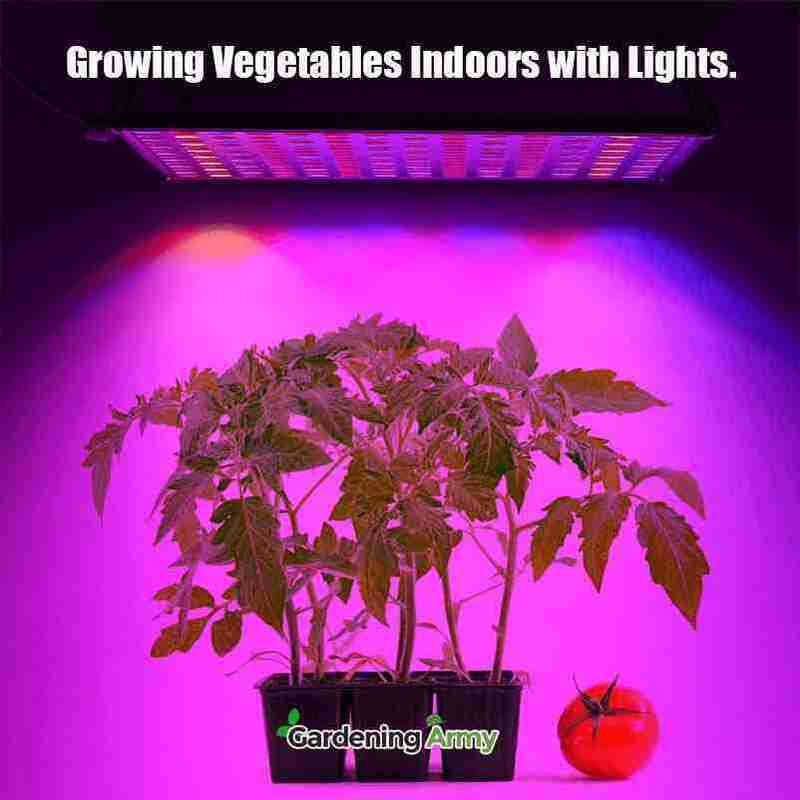 That’s why many people are growing vegetables indoors with lights. To become a successful gardener, you should know about the lighting procedure, lighting duration, direction, and so on. You also need to know which types of lights are best for the vegetables you are growing. To discuss the impact of light on indoor growing vegetables, the right selection of lights and all other light related important facts we sit to write. Does the Light Emit All Colors Which are Found in Sunlight? It is an important hesitating factor before making an indoor garden. Most of the peoples can’t decide whether they will use Fluorescent light or LED light. We clearly advise you to use LED light. Nowadays, in the market, you find LED growing lights which are cost effective and good for your vegetables. Its lifespan is also 5-6 times more than the fluorescent lights. The lights also emit all types of rays which exactly your vegetables need. In a word, it is ideal for your indoor vegetable garden. You should know the light requirement of the vegetables you are growing. All the vegetables don’t require the same duration light. Some of the vegetables need lights for minimum 12 hours, some require 14-18 hours and some require less than 12 hours. 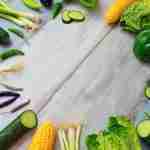 The light requirements also vary to the different types of vegetables. So, first of all, you need to know which vegetable requires how long duration of light? Then apply the lights according to the right duration so that you can get the best result. Yes, it is an also important factor. All the vegetables and plants use natural sunlight to start photosynthesis and to complete the process. Different vegetables use different colors light for photosynthesis. If any one color ray may not be present on your light source then there may have a vegetable which cannot grow properly. So, all the time remember that all color of light should be present on the light which you brought for your indoor vegetable garden. LED or Fluorescent whatever you tell both are artificial. Correct? If you can use the sunlight properly then we will never recommend you to use LED or Fluorescent light. All in the places you will don’t get sunlight. Similarly, Long day plants also require more light than you get from the sunlight during the day. That is why you will need to use artificial light. You may have known that the intensity of the sunlight is not low. So, you should always use high-intensity light. We don’t know about you. 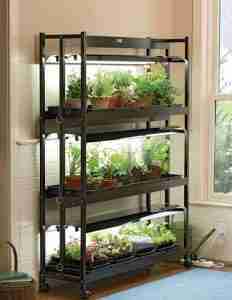 But, at present many others are growing vegetables indoors with LED lights. They also follow these important facts and as a result, they get good output also. If you set the artificial light source following these important points then we can say you are going forward through the right track. If face any problem, please let us know.